Want to be treated as a Queen and get the discount 10% OFF ? 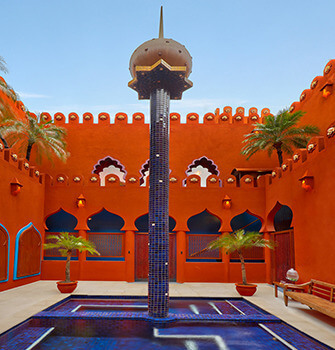 Book your treatment now at one of the largest spas on the island of Bali, Prana, unlike any other, has been designed with a strong influence of Indian & Middle Eastern exotic architecture. 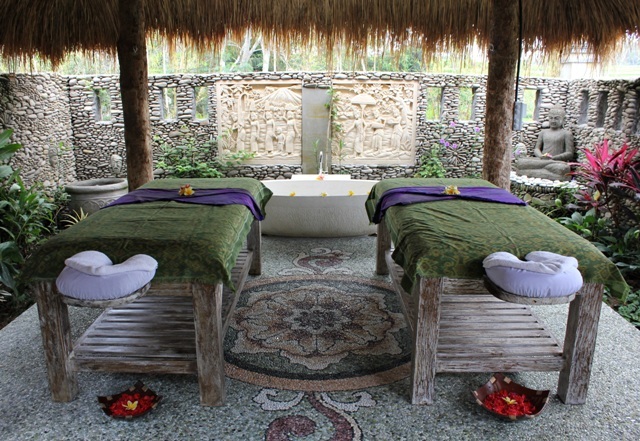 REVIVOs holistic Spa, REMISSIO, brings together ancient Balinese healing traditions, aroma, hydro and chromo therapies. It disposes of facilities that will cherish your body and will allow you to achieve overall well-being and balance. 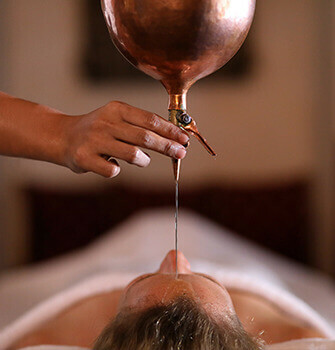 The spa stays true to the age-old tradition of using elements from the surrounding environments to heal – each therapeutic treatment, restorative massage, nurturing body and facial treatment is customised by highly skilled therapists using herbal- infused oils, aromas and massage techniques. The Spa itself is a quiet haven comprising five spacious double treatment rooms, each of them having their own outdoor bath. REMISSIO also boats two hydro jet Vichy shower beds, hot and chill plunge pools, a Jacuzzi, infrared saunas, steam rooms, gorgeous changing rooms, an aromatic garden, and a salt water floating pool set amidst tropical greenery. Where Hands Meet With the Heart. 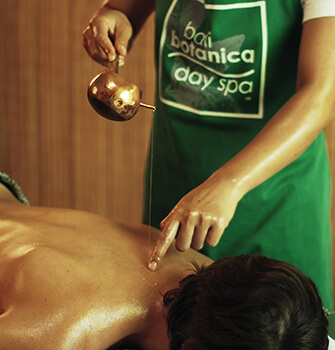 Bali Botanica Day Spa offers superior body treatments in a serene environment. A team of centered and well-trained therapists is dedicated to delivering a sense of wellness and genuine relaxation. 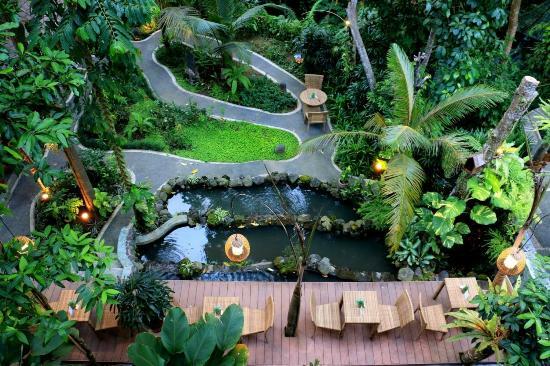 Set in unspoiled nature,the spa overlooking bird filled jungle,rice fields and a flowing creek.You will find us in Sangginan, hidden from the main road, between the famous Museum Neka and Mosaic Restaurant, among fine art galleries and interior design studios. 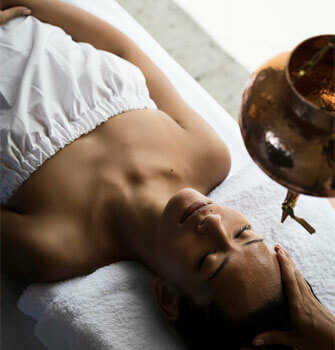 The spa is known for its Ayurvedic Chakra Dhara massage, which is our spa signature. We take pride in offering the best experience and we achieve a high quality service by training our therapists intensively. Our full day program is unique and of a great value. 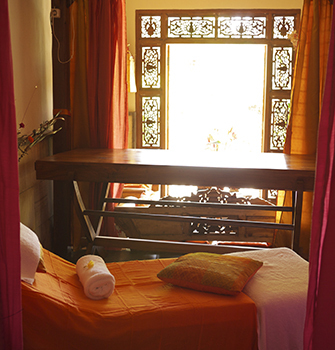 We provide complimentary transportation in Central Ubud area when booking two or more treatments. "Tirta" is the Sanskrit word for "Holly Water". 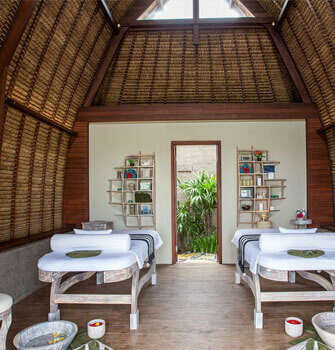 Immersed in beachside garden hut setting the Tirta Spa draws on Balinese tradition and Holistic experience that will take you on the road to relaxation, rejuvenation, restoration and renewal. 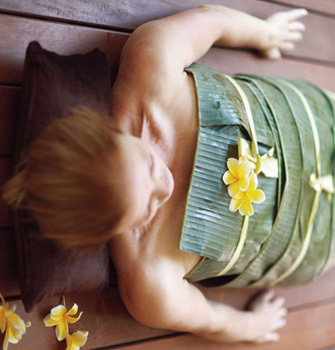 Surrender yourself to a well-deserved self-wellbeing at Tirta Spa within our pampering, beauty, and holistic services. Oceanfront, surrounded by tropical garden pond. Serenade ambiance, but still close to city center. 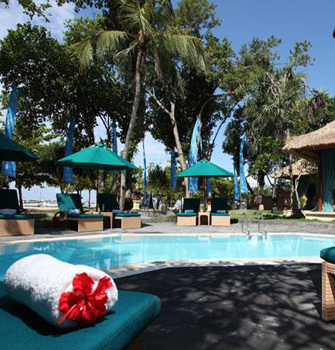 Aroma Spa Retreat is located in the grounds of the Prama Beach Hotel right on the beach front. The spa is a traditional Balinese design with high Alang Alang roofs and cool spaces which attract the gentle breeze off the ocean. You can have your treatments in our outside Bale and listen to the gentle lapping of the ocean or in our fully airconditioned treatment rooms. Aroma Spa Retreat has a full spa service. We offer integrated packages that have been carefully selected to build on the previous treatment to leave you feeling refreshed and rejuvenated. 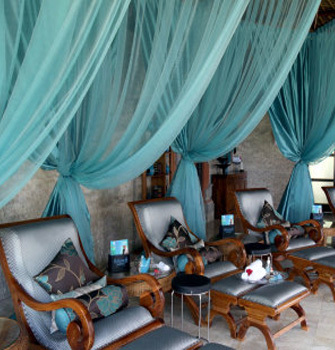 Shambala Spa quickly became the #1 spa in Ubud after opening in 2009. As one person wrote in Trip Advisor, "Anyway, it was, hands down and without question, one of THE best massages I have ever had (and I'm actually pretty hard to please in this respect). 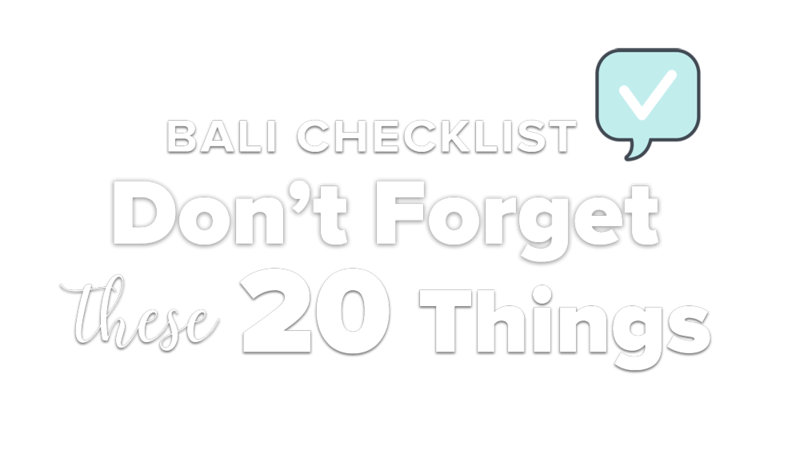 We are SO coming back here (I think we might even come back to Bali just for this [Shambala Spa])." Our guest book is FILLED with similar comments. "This was the best massage of my life!" (x123) I felt as though I was touched by an Angel (x76). At only 130,000 Rp (about $10 USD) for one hour Balinese, Lomi Lomi, or Full Body Reflexology massage, you can afford to come every day. We also offer Thai massage, Manicure, Pedicure, packages and everyone's favorite, Chakra oil massage and salt scrub, a 2 hour experience of bliss and ecstasy with imported organic essential oils to balance and energize your Chakras. We begin with a few minutes on our Harmonic Sound Table, a teak wood table with harp strings underneath. You will melt even before you begin your massage. We also offer Chakra Massage with some of the most amazing Tibetan Bowels from Nepal. 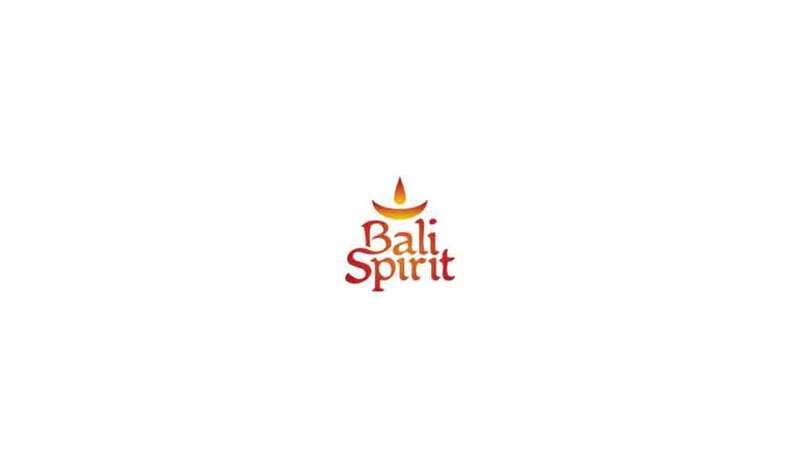 Most definitely the #1 spot in Ubud to lift your vibrations into the high heavens. Call for appointment: 0361-479-2229 or email us info@ubudmassage.com On Monkey Forest Road behind Lotus Lane Restaurant. Located on the beautiful Campuhan Ridge just outside Ubud. The spirit of The Heart is known as IMAN in Bali. It has to do with intuition, love and care. It seems that Nyoman Suparsa embodies these virtues in his work – his vocation. Indeed, Nyoman works on our number one reality : our body. Considered as one of the best in Ubud, Nyoman's specific signature stands beyond the traditional range of spa treatment with intuitive bodywork combining deep tissue massage, acupressure and reflexology. His technique is based on a sound knowledge of the meridians, supported by an active listening of the body's response and reactions. 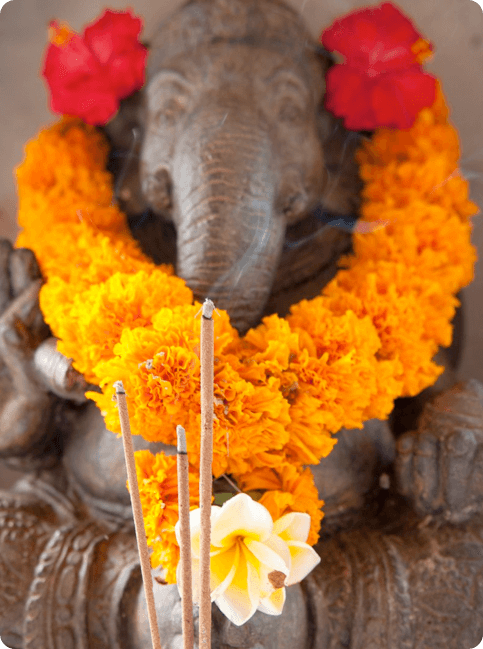 Suparsa spent his childhood learning meditation with a high priest. He worked at "Bodywork" and people from all over the world became his students. He kept envolving and has now created the IMAN SPA in Jl. Sriwedari 63X Taman Ubud assisted by five well trained staff with solid experience; his clientele loyally follows him in this new venture. After the treatment, there is always time to share one's feelings with this albeit humble master. Called "The Hands of Miracle", he has saved many people in pain and helps them reconnect body and heart. Our intention is to support our clients healing the body, mind and spirit through blissfully relaxing heart - centered spa treatments. 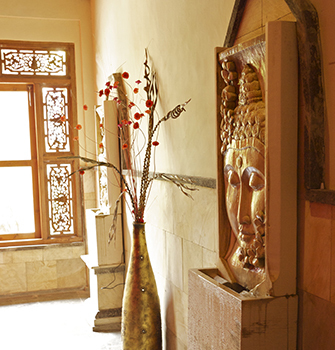 Our pampering service fully furnished in a comfortable and relaxing setting so you feel home. Our decorations are using natural healing elements such as bamboo, water, stone, natural light, and plants. We use natural products and hand - made skin care recipes to nourish your body and send your relax body into bliss. 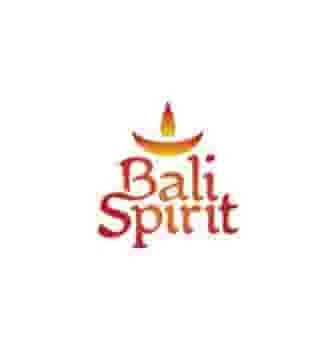 We are only minutes' walk from Ubud center and we pick you up & drop you back for free in Ubud area. Taksu's gorgeous spa occupies its own tropical jungle compound, purpose built by a gently flowing river and cooled by nature's gifts. Our multinational team of massage and beauty therapists are internationally trained and accredited, and our range of services is comprehensive. 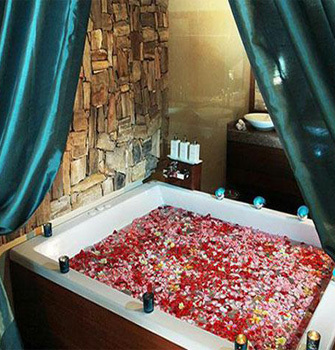 Ideal for couples or anybody in search of a divine experience of tranquility and indulgence. Body Scrubs: Sea Salt, Chocolate, Turmeric & Galangal & coffee cinnamon, organic and ground to oder. Packages: Full and half day including Green Juice Detox or Healthy Lunch. 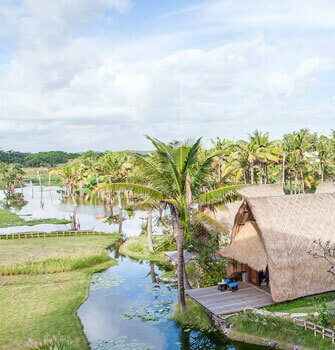 Multiple award winning Cocoon Medical Spa, Bali's largest cosmetic and wellness centre, has opened its new branch located on Monkey Forest Road, Ubud Bali. Cocoon is the first professional skin and wellness clinic in Ubud, offering medical skin treatments with fully qualified, experienced Doctors and nurses. Cocoon is well suited to the Ubud natural healthy market, as it offers holistic treatments for detox, wellness, slimming and slimming / fat blasting. Professional detox treatments and programs include advanced equipment for colon hydrotherapy, Vitamin IV infusions, Infrared Sauna and Fat blasting treatments. 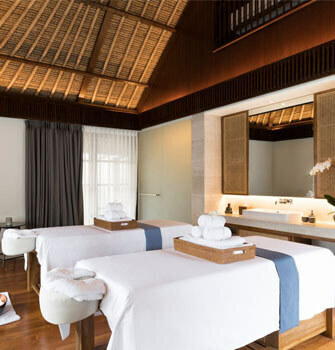 Winning multiple awards from Asia Spa, IMTJ, Yak Awards and World Luxury Awards, Cocoon brings advanced cosmetic and wellness treatments by an experienced medical team. Cocoon Medical Spa is a combination of stunning architecture, internationally trained doctors, latest medical equipment and technologies and Australian management. 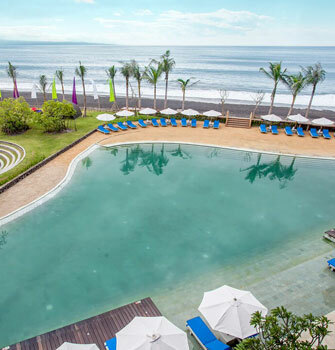 "Our whole focus is on creating the best visible results for the client in a serene Balinese setting" says Louise Cogan, the Australian owner, from Melbourne. Fresh! 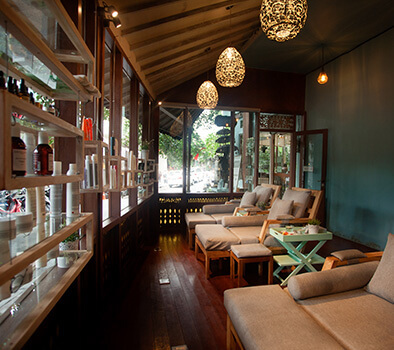 Spa is a fun and retro spa in central Ubud, specializing in natural treatments and skin solutions. 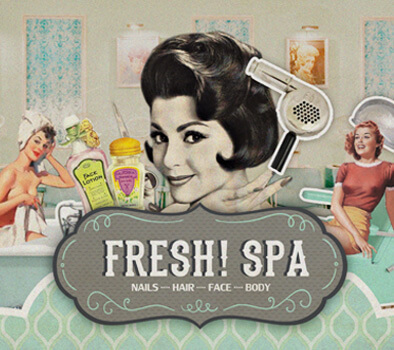 We are big fans of self indulgence, slowing down and giving yourself some much needed TLC! We value consistency in our treatments, each new therapist goes through a comprehensive training program for each treatment. Whilst being mindful to our environment, we believe in using the highest quality products. 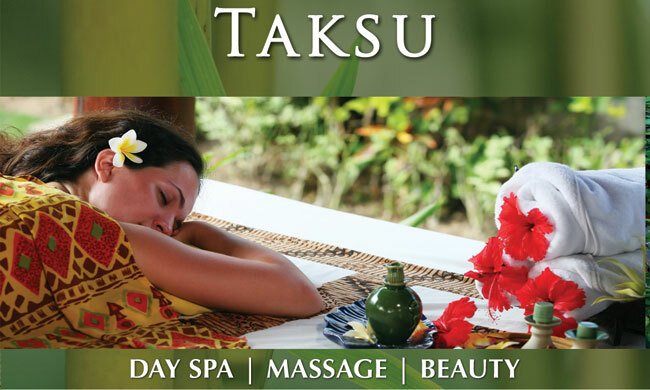 All our oils and lotions used in massages, scrubs and reflexology are 100% natural and handmade in Bali. We make and sell a range of our organic Fresh! products available to purchase in the spa. Book a treatment in the morning and enjoy this discount on any package or service!